Click here to view product. Thanks to all that came out to the shoot today! We all had a great time! We had a total of 68 shooters! Hope to see you all on July 19th. Be sure to visit our YouTube page and subscribe, we’d love to have you onboard! Don’t miss our 3D Shoot tomorrow, Saturday, June 14th. Come out to Bowhunters Supply Store and enjoy shooting some foam with all of your friends and family! Hello, my name is Andrew Barwick. I started at Bowhunters Supply Store when my wife and I relocated November 2013 from Jacksonville, Florida. Being an avid bowhunter my whole life, it’s amazing to find a career I am so passionate about. I mean hey, I get to tune bows and help fellow archers get the products they need, all while getting paid for it!! My passion for archery started when I was out hunting with my dad fresh out of diapers. I still do a countdown until deer season every year, there’s just something about watching the woods wake up waiting on “ole split toe” to step out. I got my first bow when I was 8, it was a Browning. In Jacksonville, I became a member of Fort Caroline Archery Club. Being a member of this club really helped develop me into the archer that I am today. A year after becoming a member of the club, I was elected to be the range official for FCA, which included setting up challenging courses for our weekly events. Leaving FCA club and the lifelong friends that I met was the hardest part about moving to Georgia, but everything happens for a reason! I am excited to see where my career at Bowhunters Supply Store takes me! 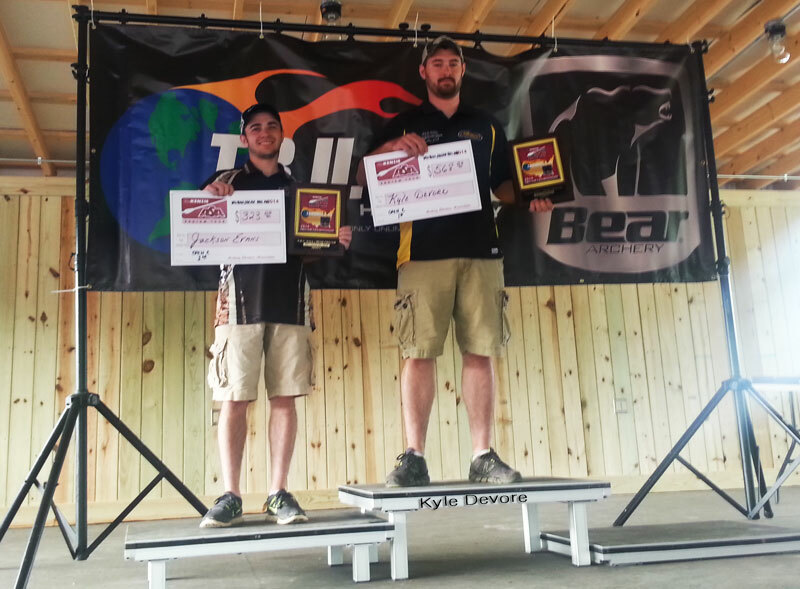 Congratulations to our own Kyle Devore! 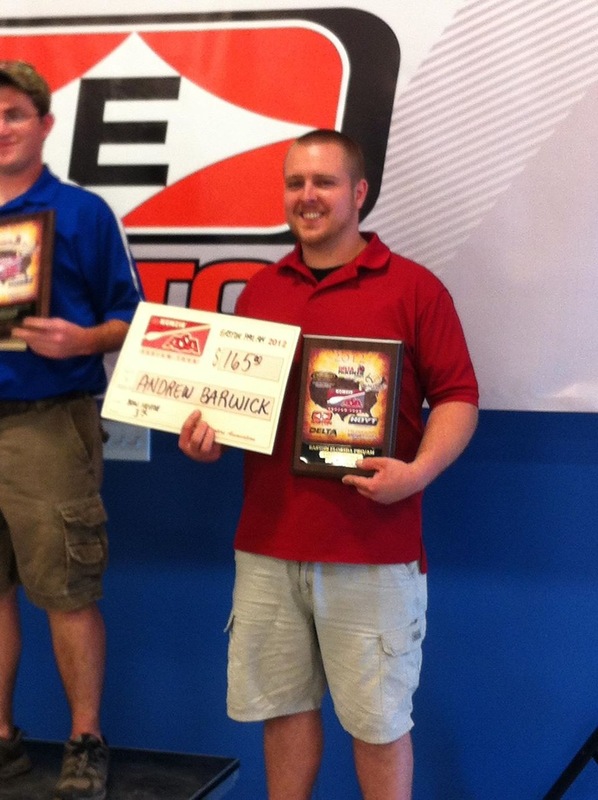 Kyle won the Open C at the McKenzie ASA Pro Am tournament this past weekend in London, KY.
Don’t miss our 3D Shoot on Saturday, June 14th. Come out to Bowhunters Supply Store and enjoy shooting some foam with all of your friends and family! 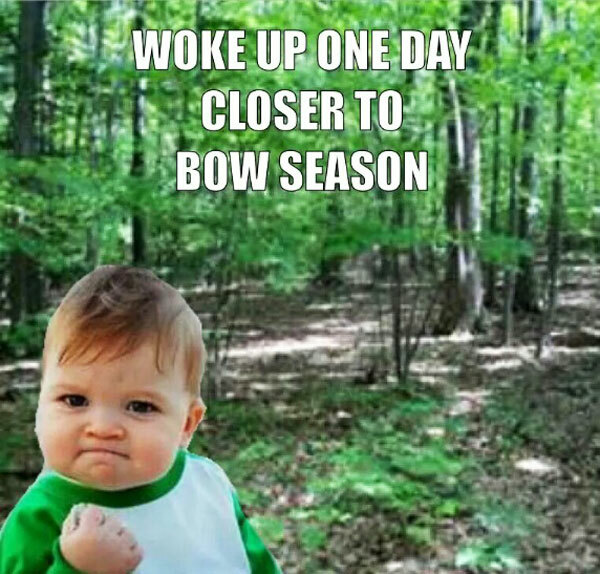 Bow Season – Closer Than You Think!